Welcome back from fall break! Today you are going to open a document with a fall poem in it. 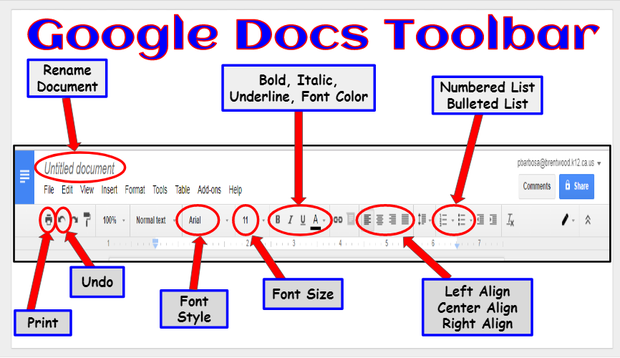 You are going to use your Google Docs tool bar formatting features to edit the poem. In the end you will learn how to add an image!